Gedong Kirtya library museum (others called : Gedung Kertya or Gedong Kertya), Singaraja Bali is the only library of lontar manuscripts in the world. 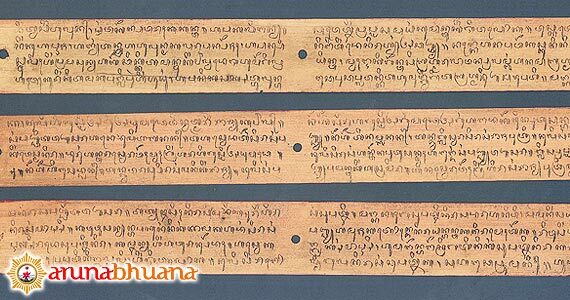 These are ancient and sacred texts inscribed on specially prepared leaves from lontar palm. 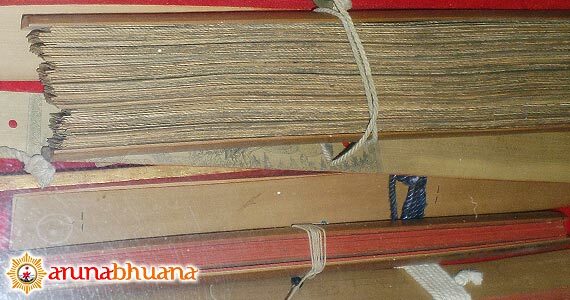 It contains over three thousand texts on religion, customs, philosophy, Folklore, Medicine, Astrology and black magic, written in Balinese, old Javanese and Indonesian. 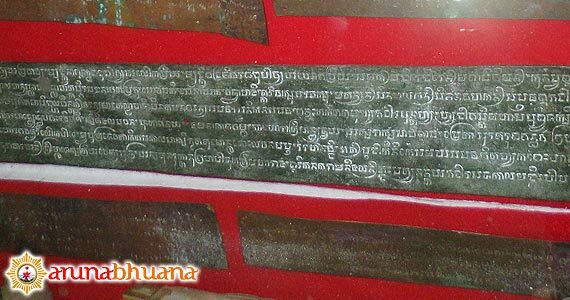 There are also palm-shaped image (lontar) contains comic called "Prasi". There are about 4000 palm stored in this library are stored in a wooden box. 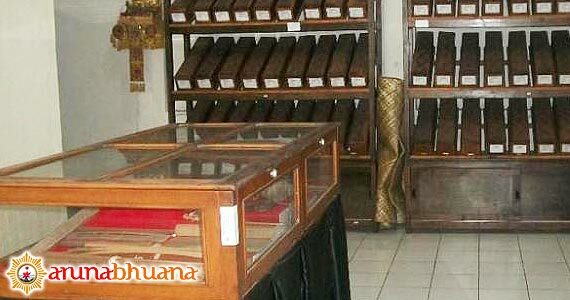 Most of the manuscripts are kept on metal and wooden boxes, Visitors can also see inscribed bronze flats from the 10 century which are amongst the oldest written records found in Bali. The museum was established by LJ Caron, the resident Dutch in Bali and opened in 1928, the establishment of museum for scholar or literature interest visitors. Gedong Kertya and Buleleng Museum is located in the neighborhood of Pura Seni Sasana Budaya Singaraja, precisely in the Jl. Veteran no. 23 Singaraja. 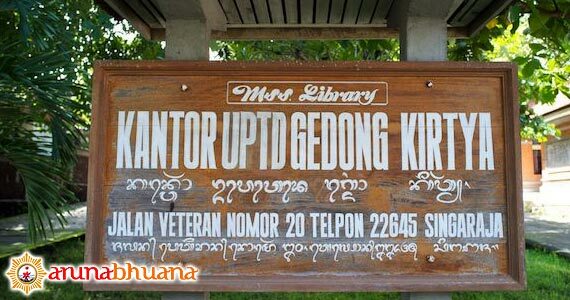 Gedong Kertya is a library of Bali Lontar (papyrus) that the only one in Indonesia and even in the world.